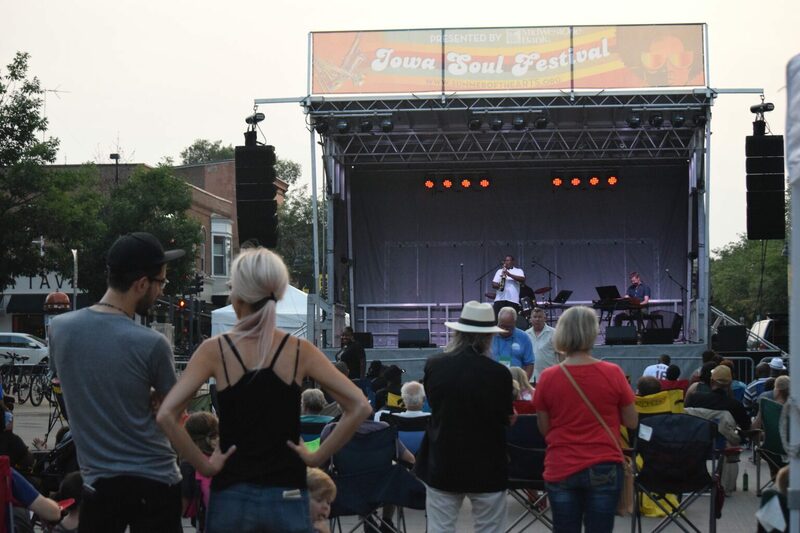 The Soul & Blues Festival is a reworking of the former Iowa Soul Festival. Like its predecessor, the Soul & Blues Festival celebrates the music, dance, food, and art of the African and African-American communities that have influenced the culture of the United States as a whole. This event features local, regional, and national artists. Enjoy live entertainment, soul food, art inspired by African American culture, Fun Stops for the kids, and much more!